The hard-working Samson Sno-Mauler M/S is an industrial tire specially designed to deliver safety, stability, and superior productivity to industrial work sites in the harshest winter conditions. 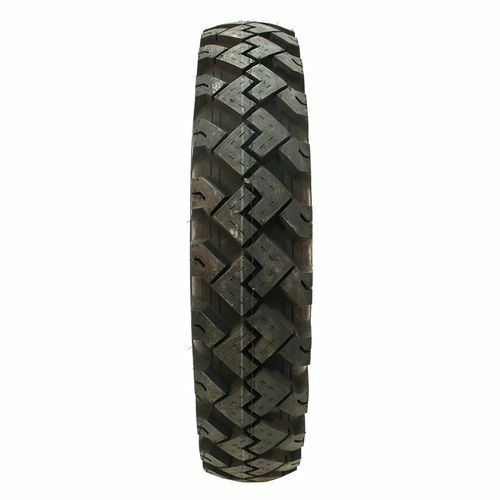 Its deep, aggressive tread design and advanced compound give the tire exceptional traction and handling in rain, ice and snow to keep your production moving. 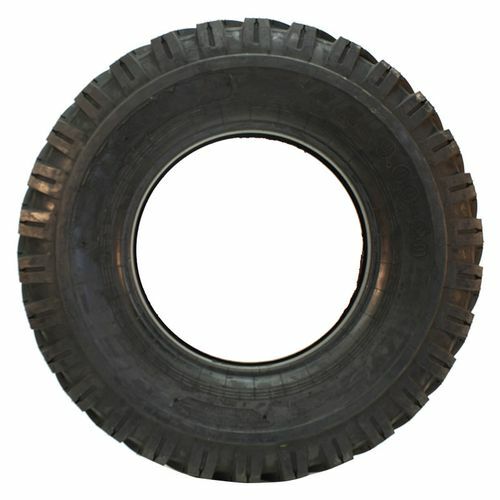 Built strong and durable, this tire can handle a hard day's work with ease, delivering outstanding resistance to irregular wear and a long treadlife. The Samson Sno-Mauler M/S offers superb driver comfort and confident performance. 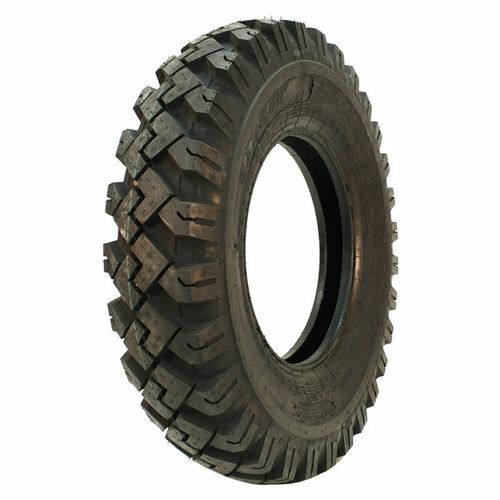 10.00/--20 N/A 5,510 lbs 85 psi 28/32nds 7.5-8.0" 11" N/A 42"
Purchase includes the Samson Sno-Mauler M/S tire only. The wheel rim shown in the picture is not included. Picture provided is a stock picture from the manufacturer and may or may not reflect the actual product being ordered. 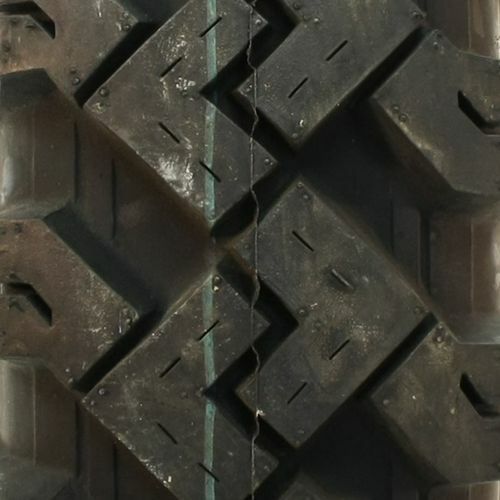 All Samson Sno-Mauler M/S tires are continuously developing with manufactured improvements. With that said, Simple Tire and the manufacturers have the right to change these tire specifications at any time without notice or obligation. Please Note: Specifications of the Samson Sno-Mauler M/S tires shown above are listed to be as accurate as possible based on the information provided to us by Samson tires.